Hey guys! It’s been really long and it’s finally time to say, my final year exams are over! It was pretty smooth, but some subjects had pretty tough questions but overall, it was manageable! Finally I have time on my hands after so long, shall take a few days of rest and decide on what I want to do next. 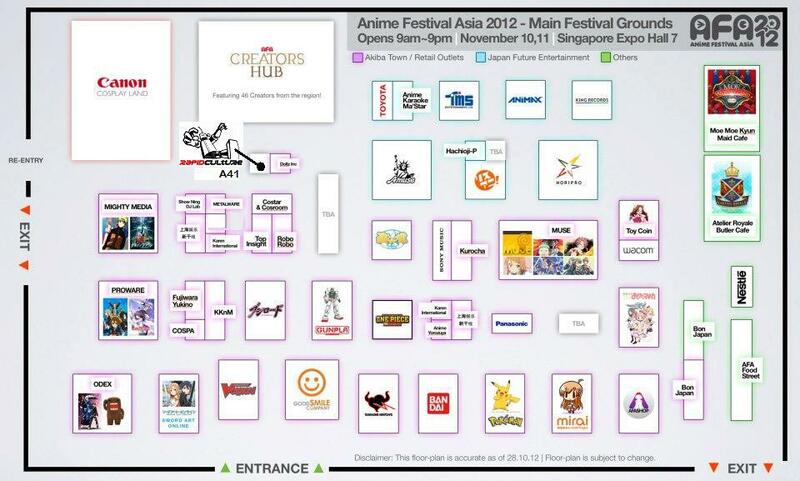 Some stuff to keep your heads up, tomorrow is finally AFA’12! And Rapid Culture will be there with a lot of pretty awesome products! Do give RC your support if you are heading to AFA’12 tomorrow and also the day after! Till my next post, take care and stay awesome people!